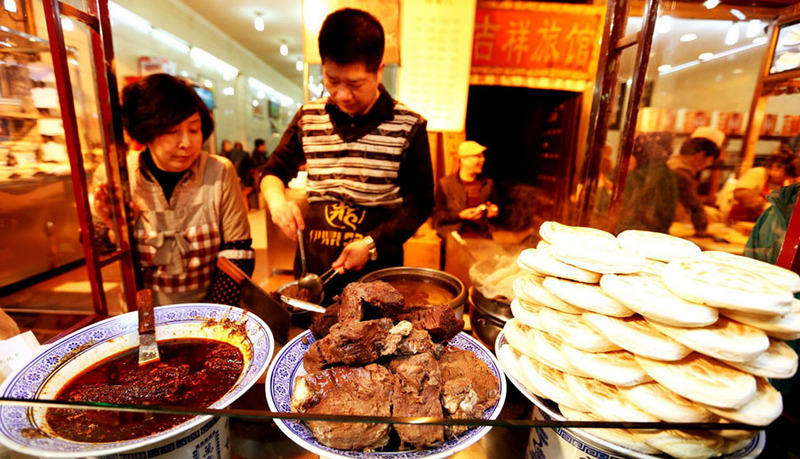 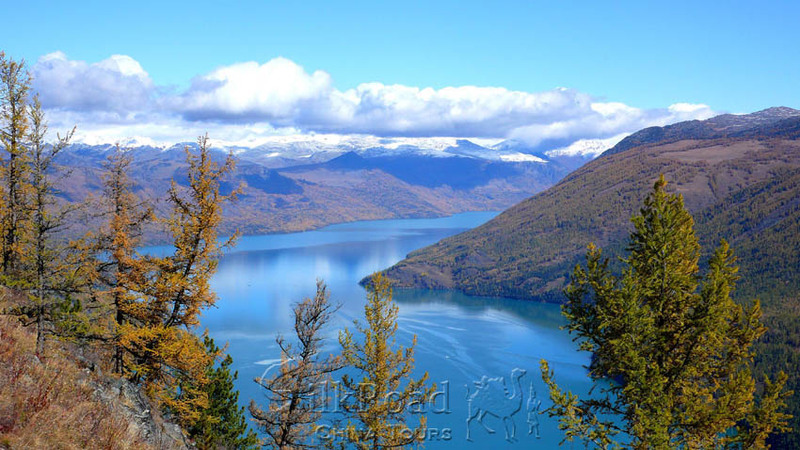 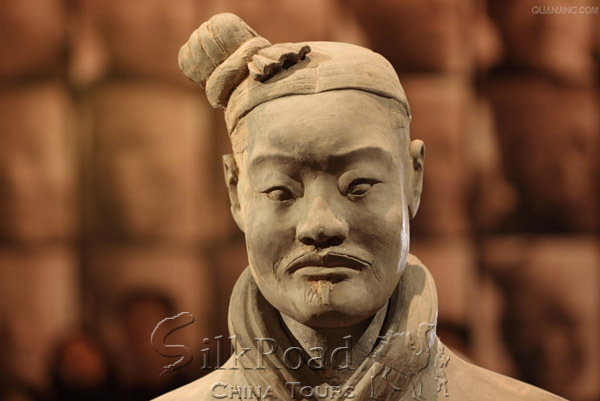 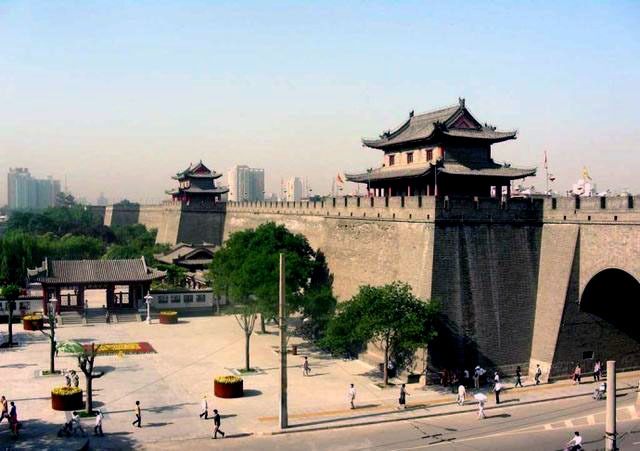 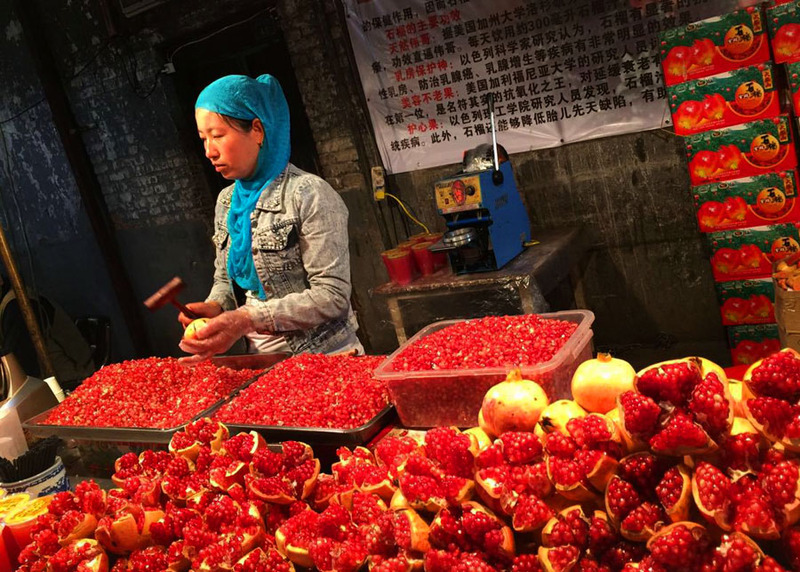 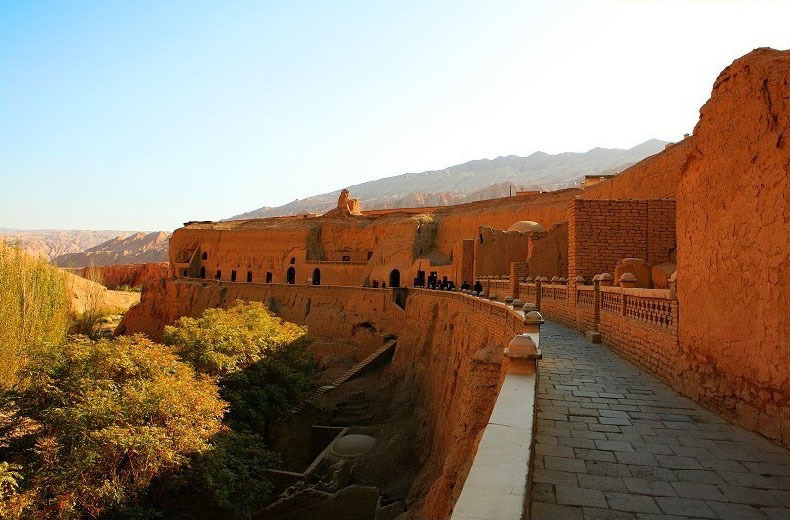 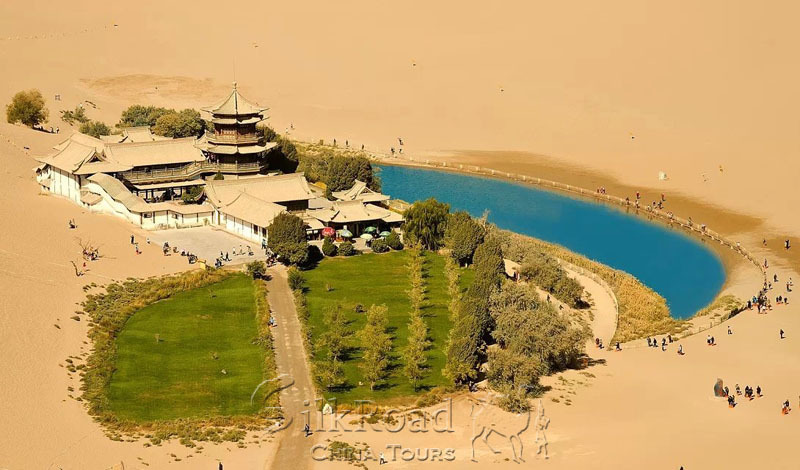 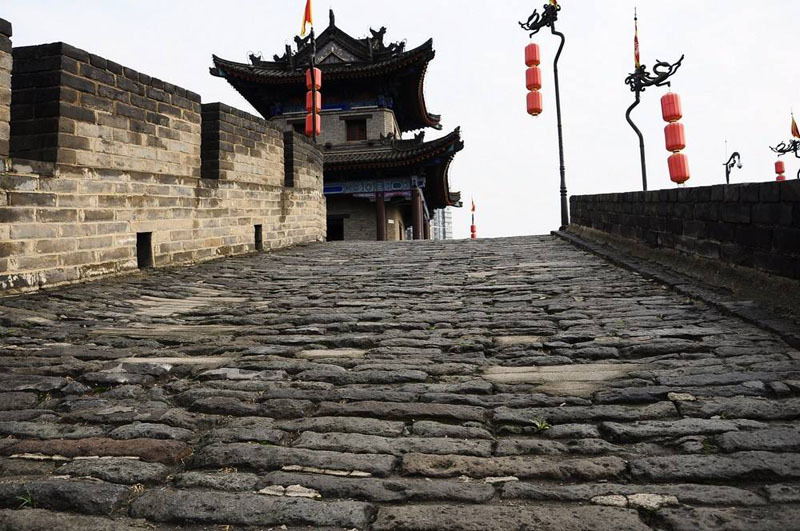 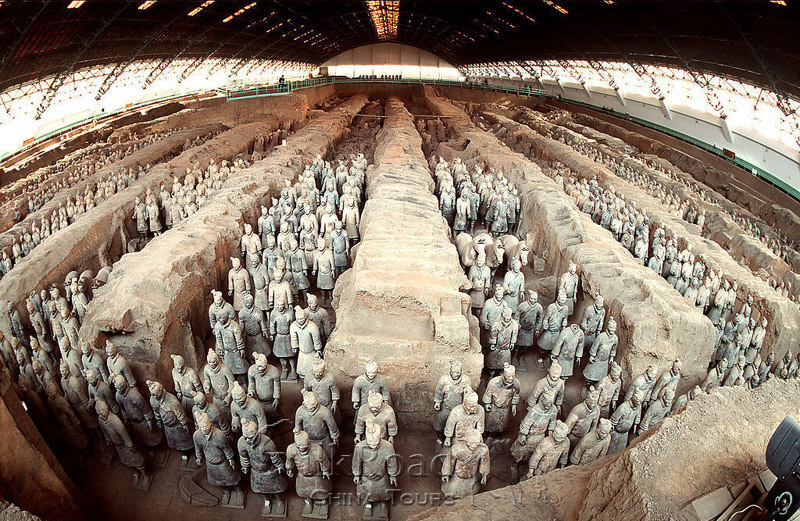 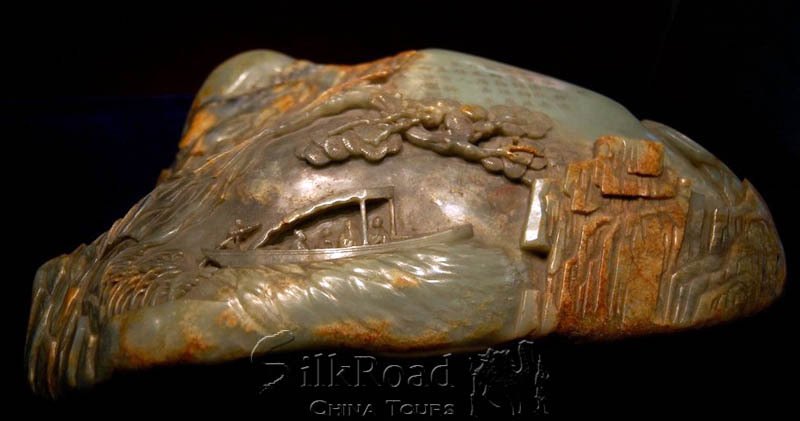 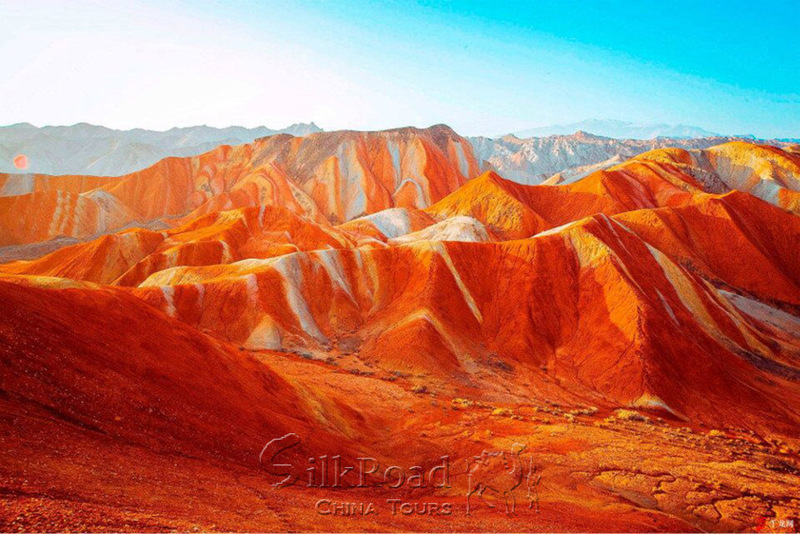 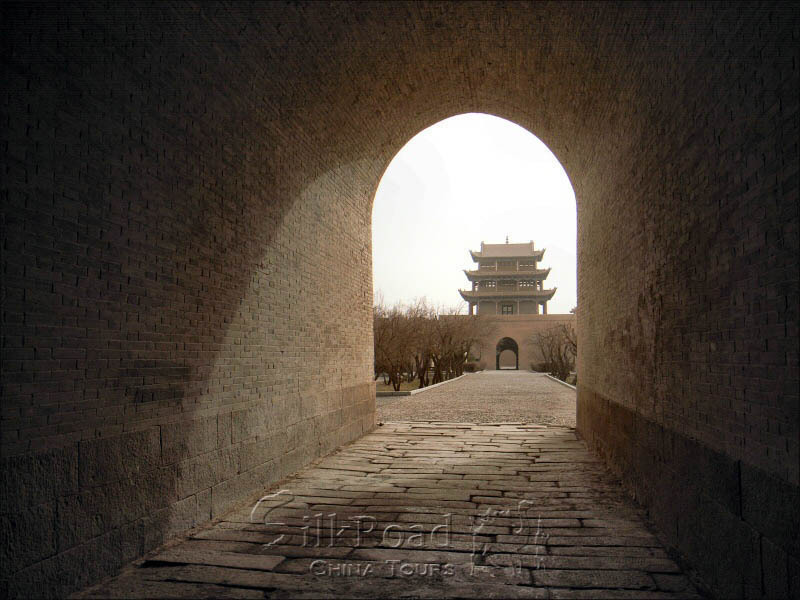 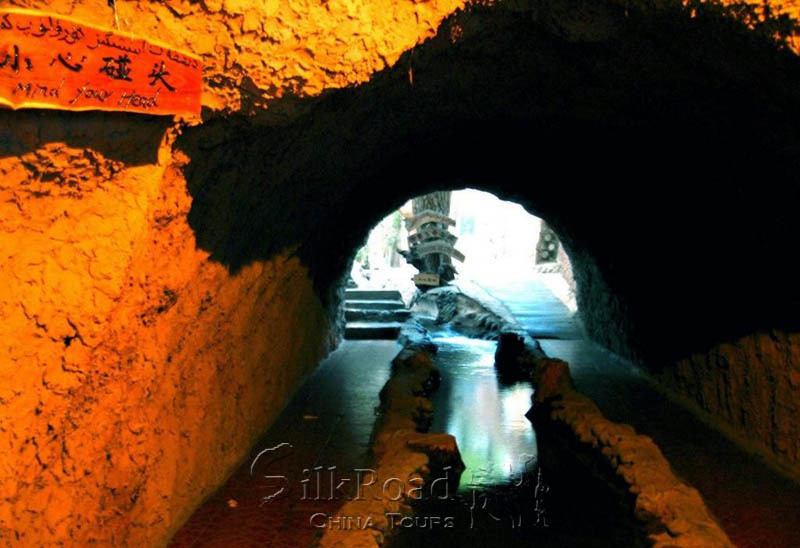 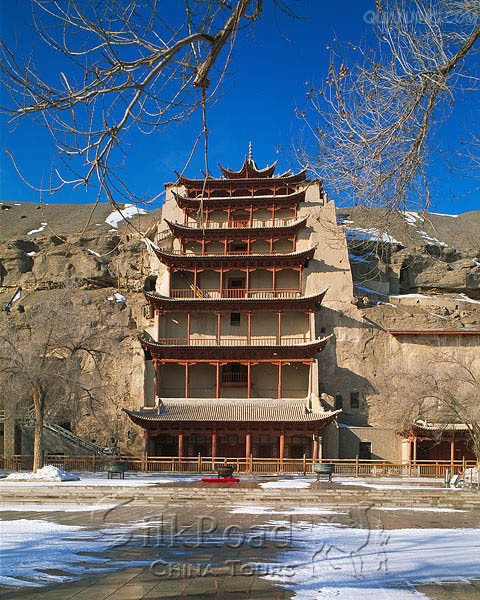 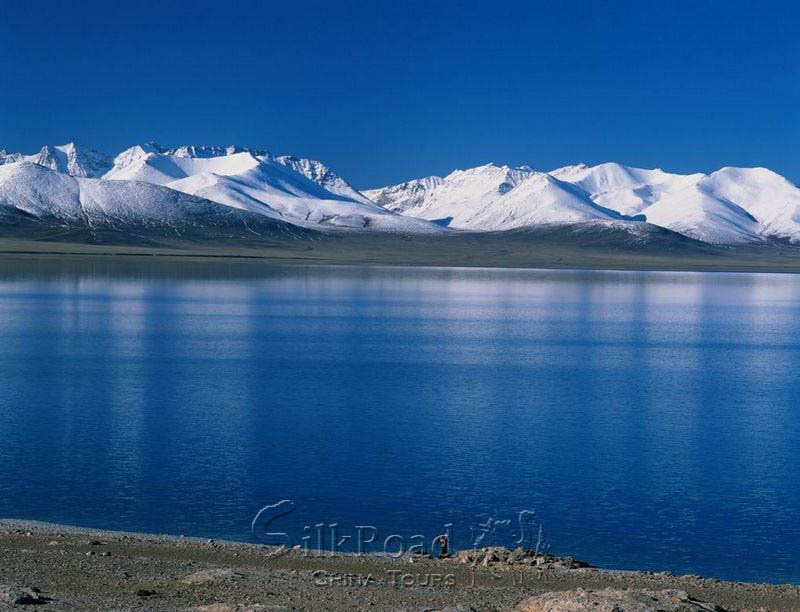 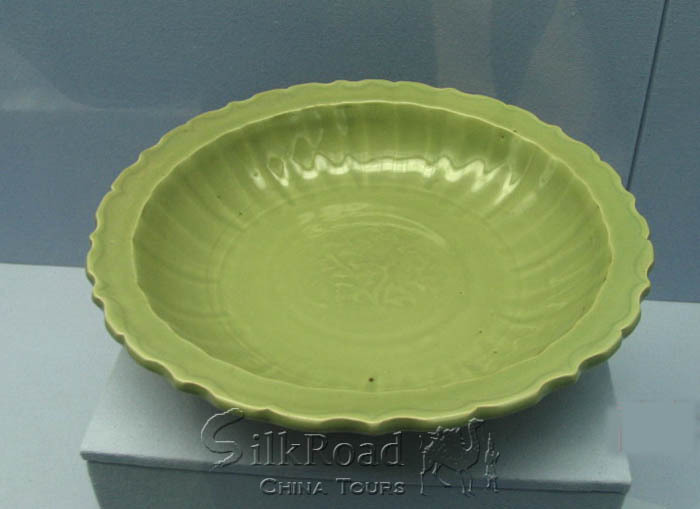 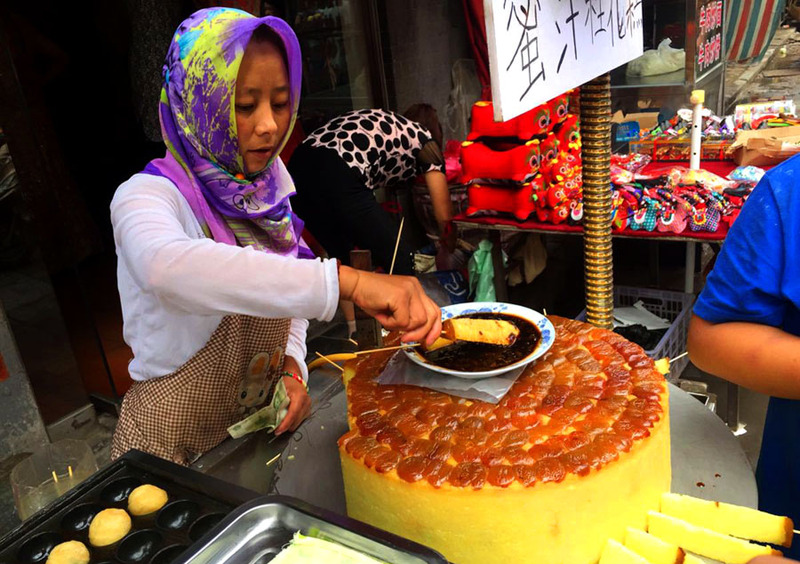 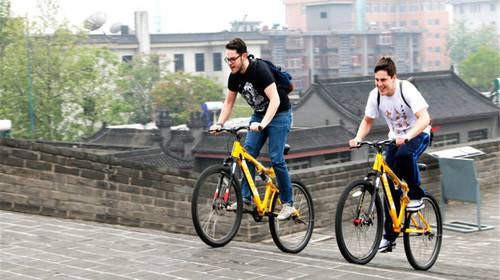 This tour included all the must see sites on the Silk Road in China. 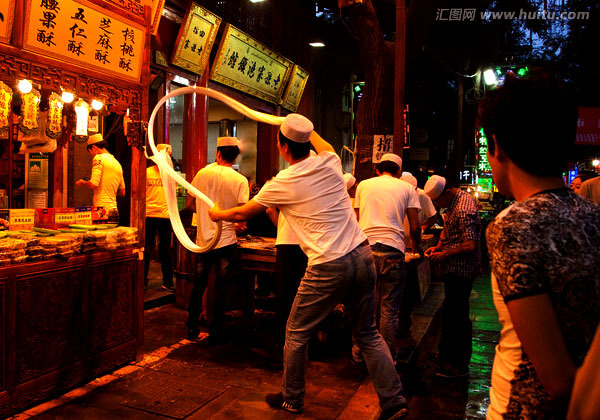 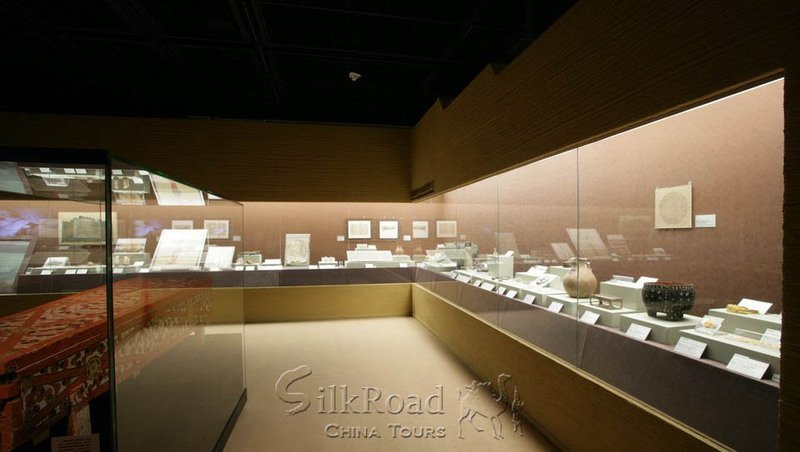 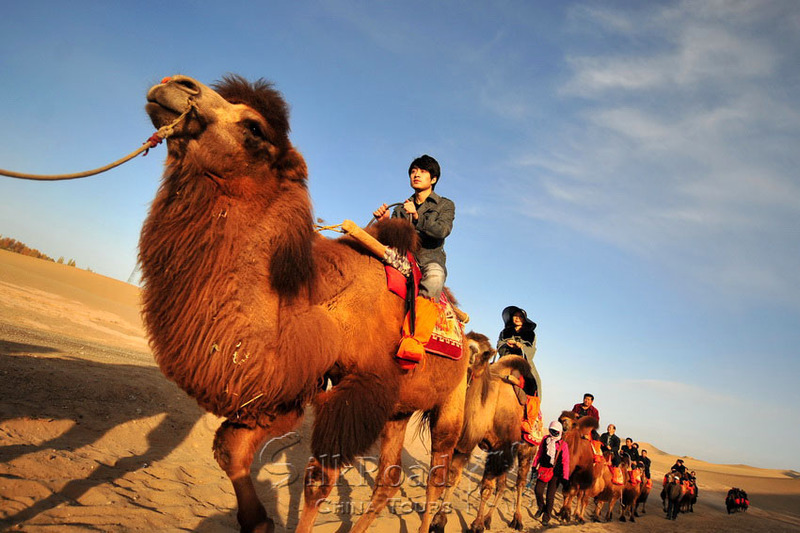 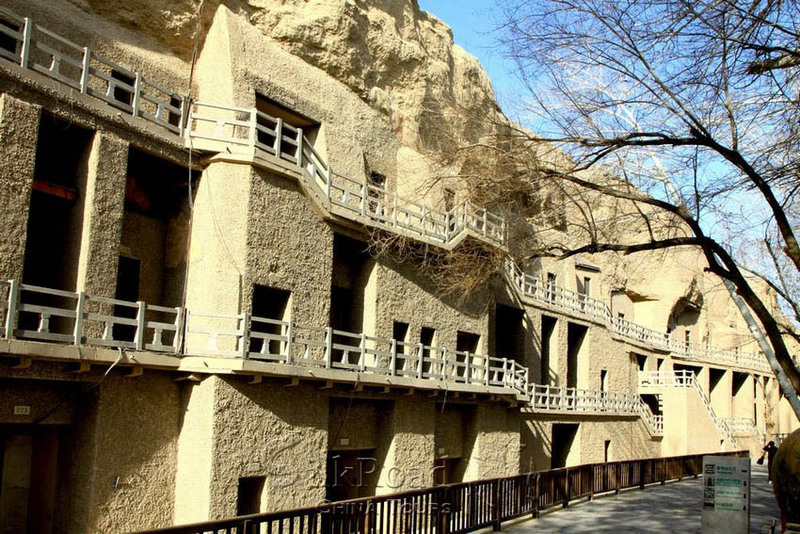 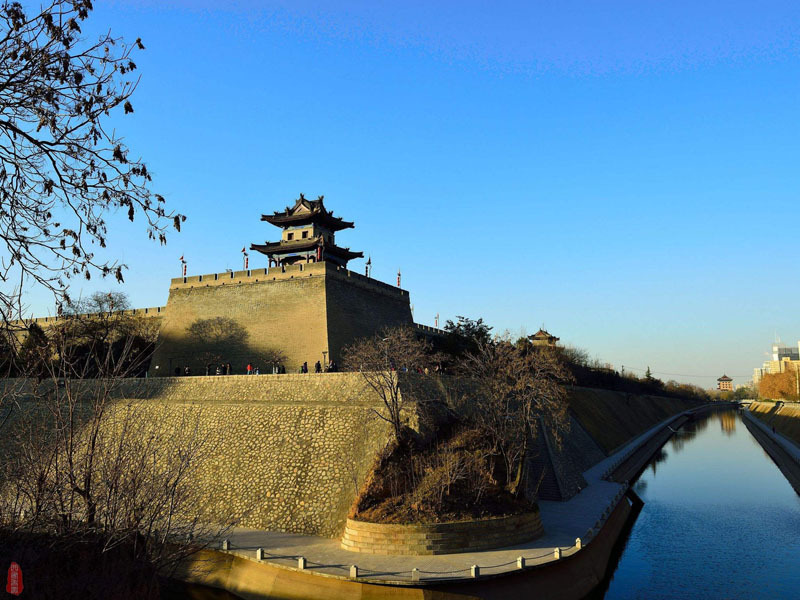 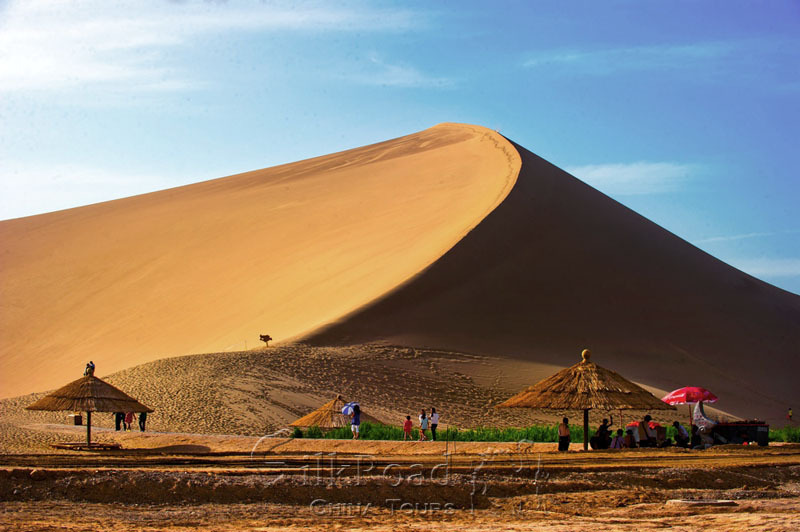 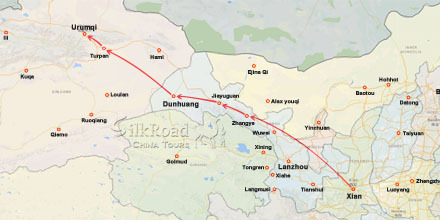 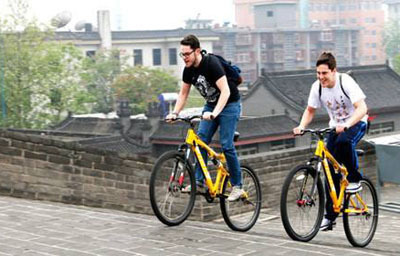 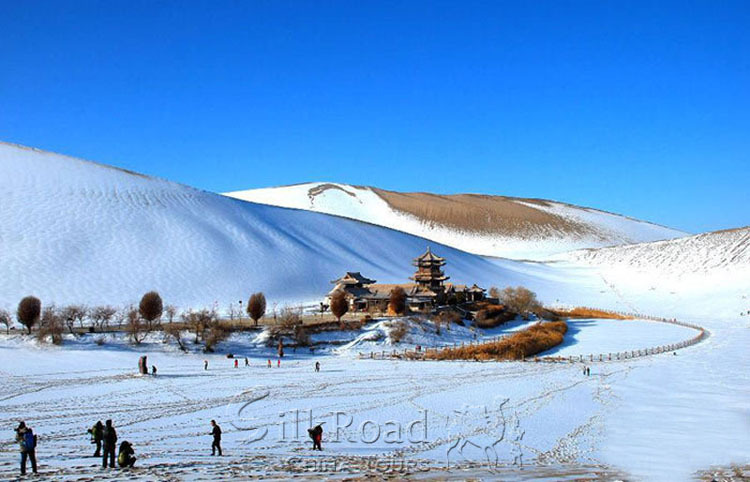 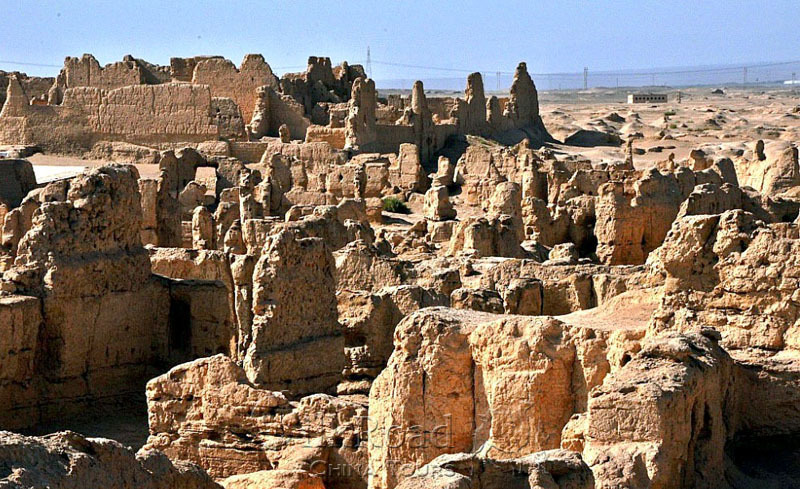 Within 10 days time you will cover a distance of 2600 km and stop at Silk Road cities, such as Xian, Zhangye, Jiayguan, Dunhuang, Turpan and Urumqi. 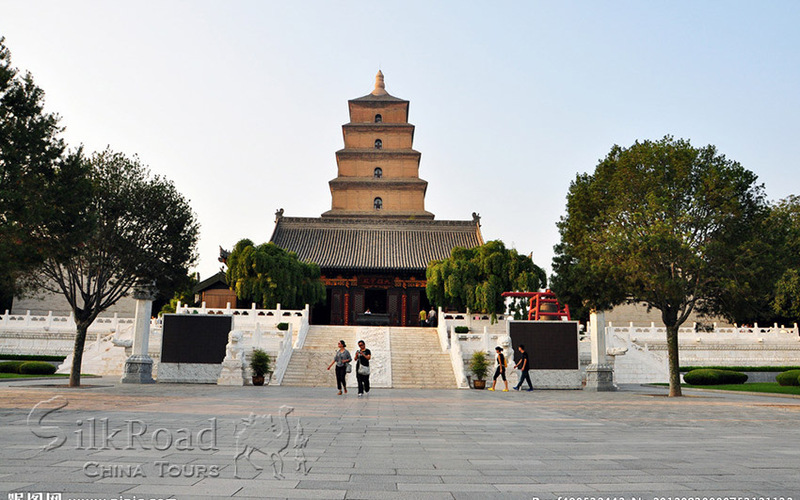 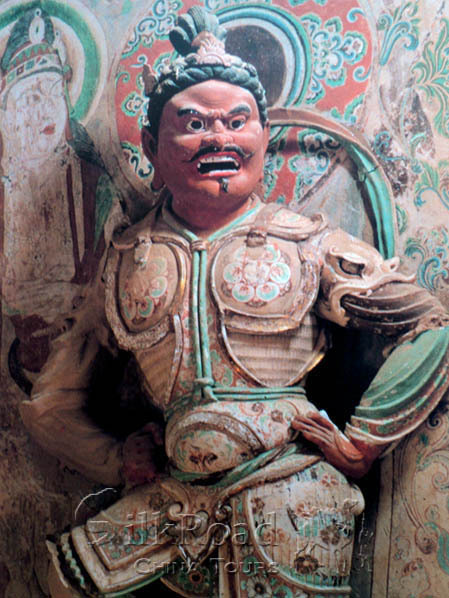 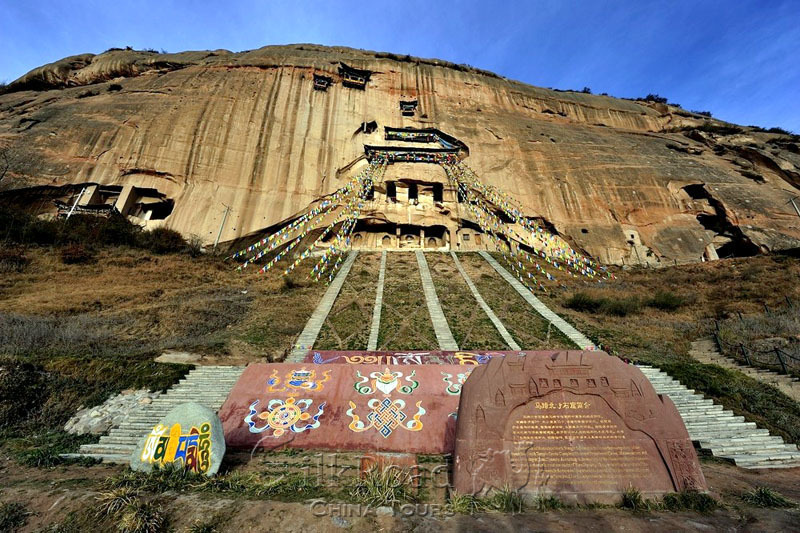 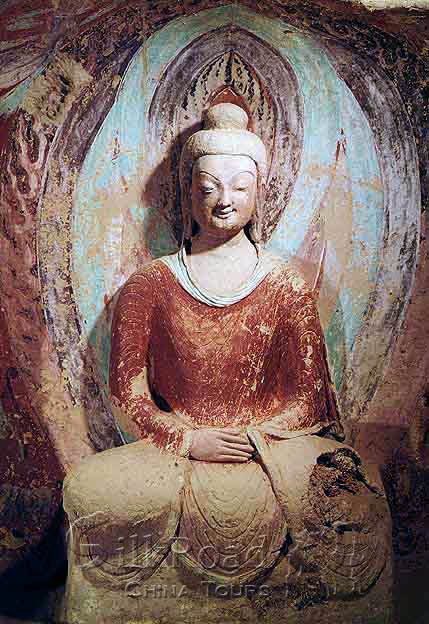 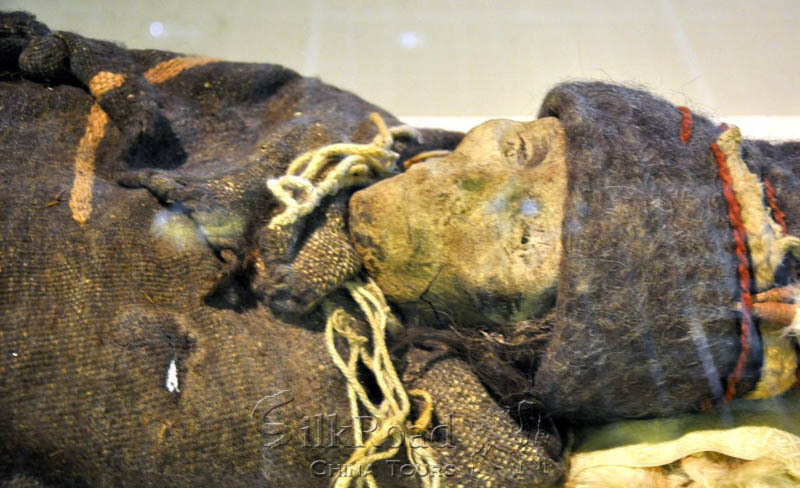 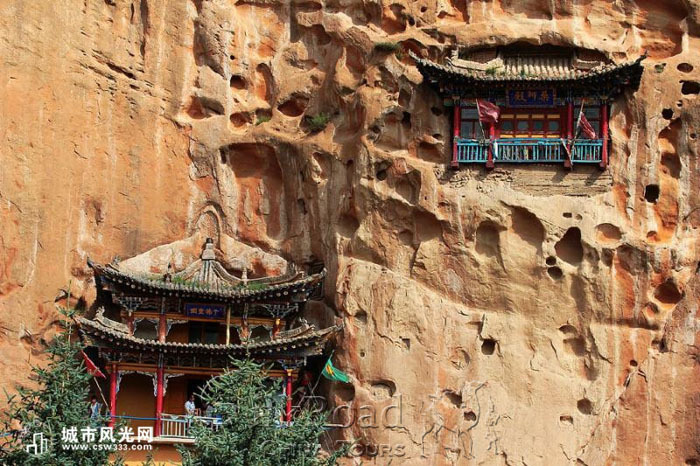 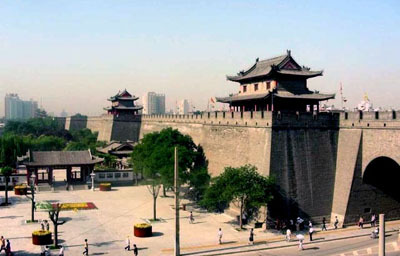 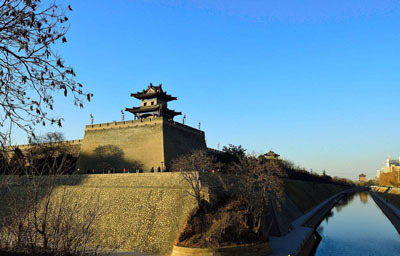 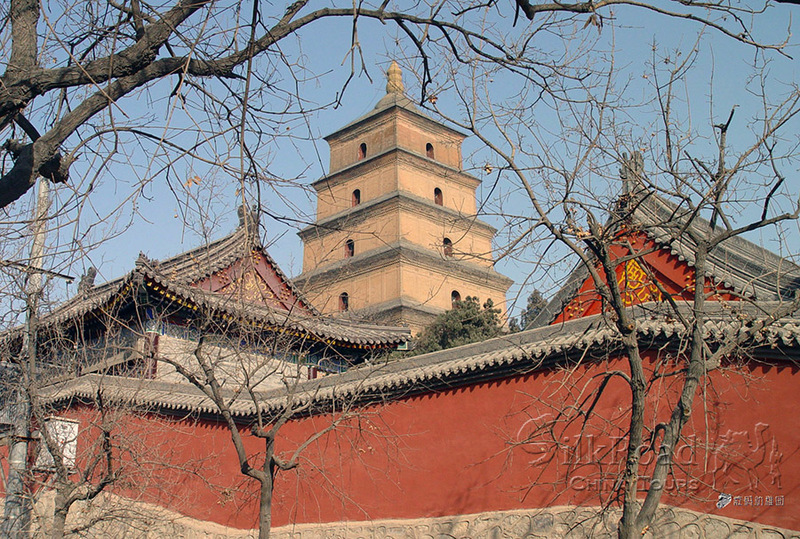 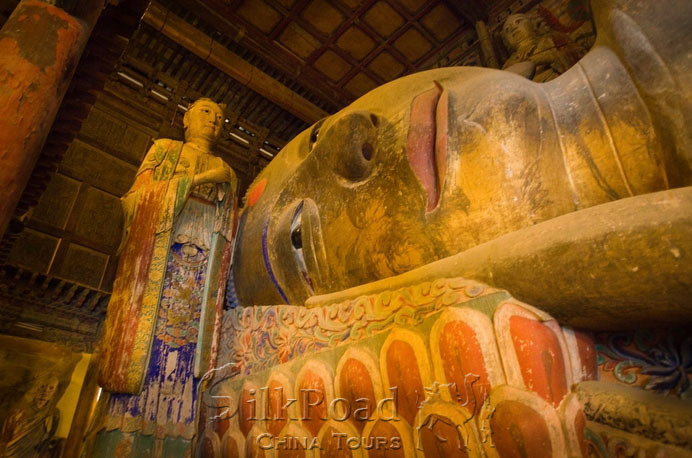 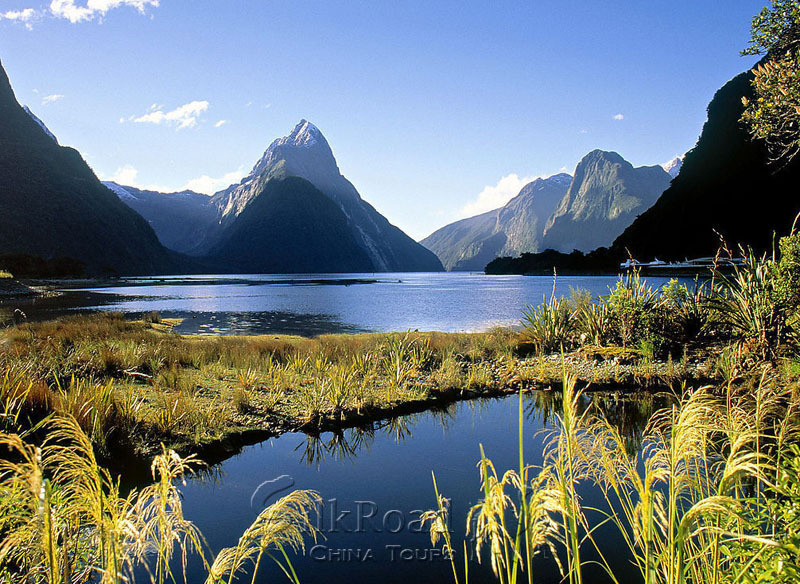 You will not only see important historical and Buddhist relics but also explore the natural wonders .